6 Feet. 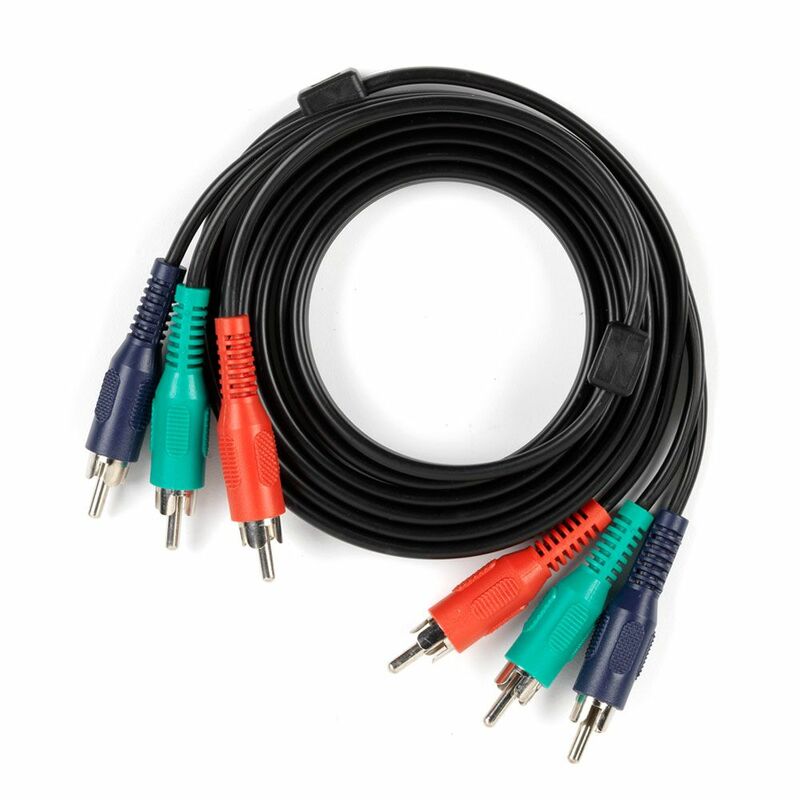 Black Component Video Cable CE Tech Component Video Cable lets you connect video equipment over long distances. The shielded design provides high signal transfer and superior quality. For use with TV, DVD, DVR, satellite receiver and other video components. 6 ft. cable length.